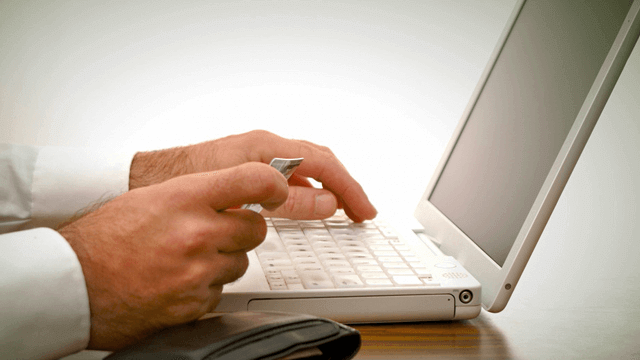 Accept rent payments online and credit cards where residents pay fees. Your residents have come to expect it. You want to provide it, and RealPage® Payments delivers the complete solution that makes paying—and processing payments online—simple and seamless. This powerful platform supports all major payment options—credit, debit, checks, ACH, phone payments, and eMoney orders—with the assurance of ultimate compliance and security. And with our ResidentDirect™ solution, you can offer residents the ability to pay rent online with a credit card, while removing hassles of managing convenience fees and card association fees—the resident pays RealPage the service fee directly. Boost rent-week efficiency, and eliminate the hassles and confusion of managing resident payment processing. It’s simpler than you may think. 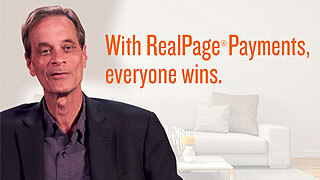 Why RealPage for Rent Payments? 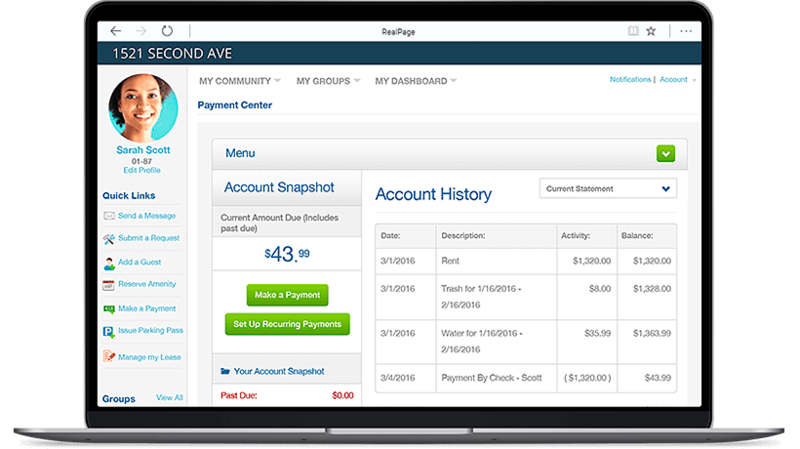 RealPage Payments is completely integrated with OneSite Leasing & Rents, which means you get real-time updates on all rent payments, deposits, fees and balances. You work from one, seamless interface. 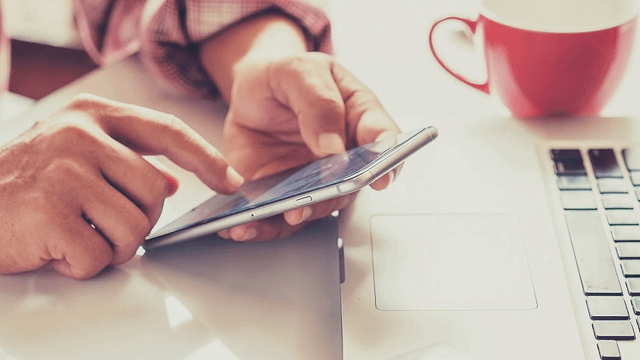 With ResidentDirect, the credit card service fee is paid directly to RealPage Payments Services—no more convenience fees or card association fees to deal with. Save up to 16.5 hours processing rent checks during rent week, and accelerate the collection process. And NSF notifications and deposits arrive much quicker. That’s money in the bank. ResidentDirect reduces the risks associated with federal and state laws, and removes underwriting roadblocks, while staying compliant with changing regulations. Because residents can pay online via a resident portal app, they can pay after hours with less potential for theft. If they pay with cash via eMoney Order, each payment is validated in real time, and sent to your ledger. Watch this video as Kip Zacharias, VP for Camden Property Trust talks about accepting rent payments online and even credit card rent payments where residents pay transaction fees. Save Time, Money and Accounting Headaches. takes away the transaction fees for Amanda Phelps by having that cost. ResidentDirect lets residents pay rent and other fees with debit/credit cards through your resident portal. Accept credit card rent payments with no fees. Taking a payment from a resident shouldn’t be hard, and it shouldn’t be made more difficult because of the software you’re using. Learn how ResidentDirect lets your residents pay rent with credit/debit cards with no transaction cost to you. Join us for this enlightening webinar led by Matt Davis, SVP RealPage Payments, to find out how to navigate the complexities. Online payments are evolving. Are you? Online payments are evolving. Are you? Download this informative eBook to find out how the connected generation is changing the landscape of how renters pay, the sometimes confusing world of managing credit card compliance and risk issues and the ins-and-outs of the rent payment choices you can offer your residents, like ACH, eMoney Orders, and credit and debit cards. As PMCs adapt to changing resident demand, convenience fees have become a key component of the industry’s payments strategy. Many PMCs now charge a convenience fee to offset their processing costs – especially for more expensive credit or debit card transactions.